True red glass, not painted or coated! 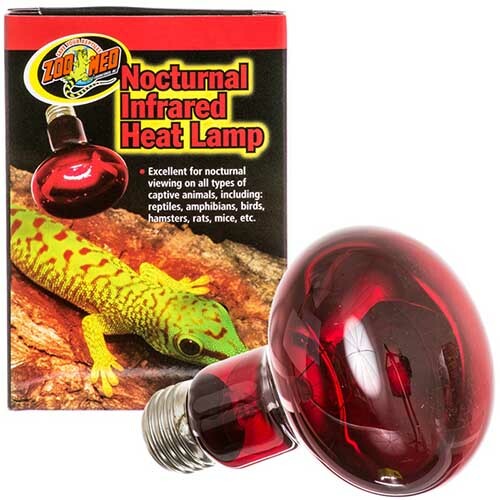 Zoo Meds infrared heat focuses more heat into your enclosure and minimizes nighttime glare. 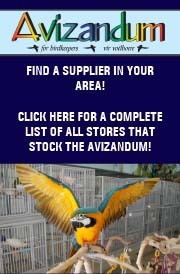 Ideal 24 hour heat source for all types of reptiles, amphibians, birds or small animals. Very little visible light provided so as not to disturb your animals sleep patterns. 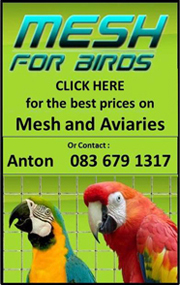 Excellent for nocturnal viewing of all types of captive animals. Fit in most regular bulb clamp on lamps or light fixtures. When I have off droppings but can’t find who my sick bird is, I turn on the light and wait. Soon I find someone sitting under it basking in the warmth and I know that is the sick bird! I leave it on a couple days when my new baby Gouldians fledge too. 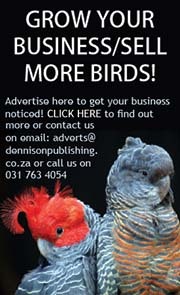 Extra warmth can be life saving with birds. 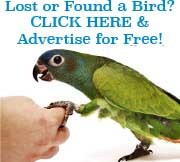 Use the lower wattage for small cages where the bulb is close to the birds or a higher wattage for large cages.